To celebrate 10 years since the formation of the Royal Kingston Scouts District the whole district participated in a camp at Polyapes. 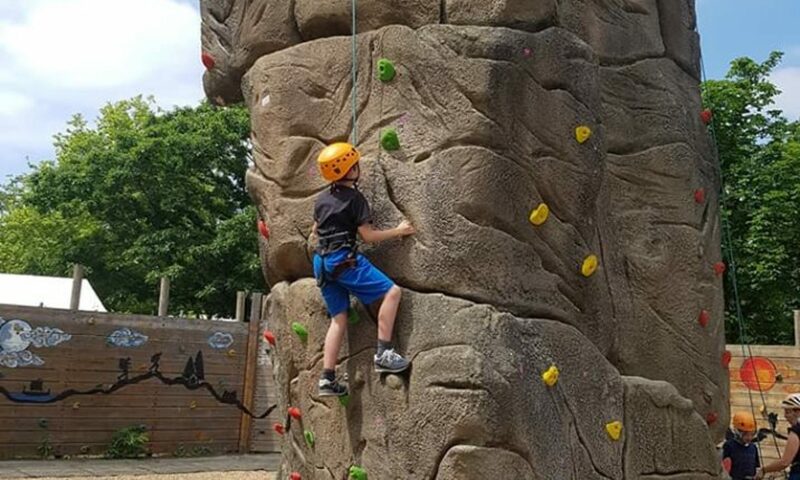 There were 600+ Beavers, Cubs and Scouts having a great time over two fun packed days and over 45 children from Chessington Scout Group went along. Next PostNext Which sections meet when in the District?